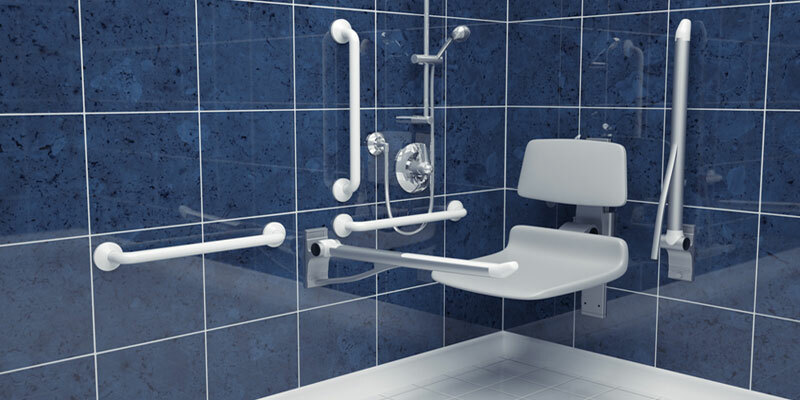 The Healey & Lord Premium DDA shower pack has been designed to offer an elegant but functional solution to showering in a room that can often look institutional whe using standard DDA washroom equipment. 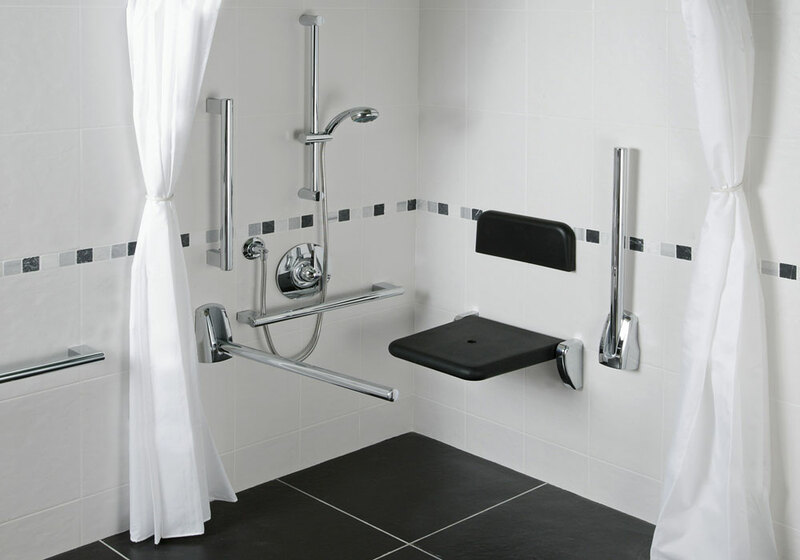 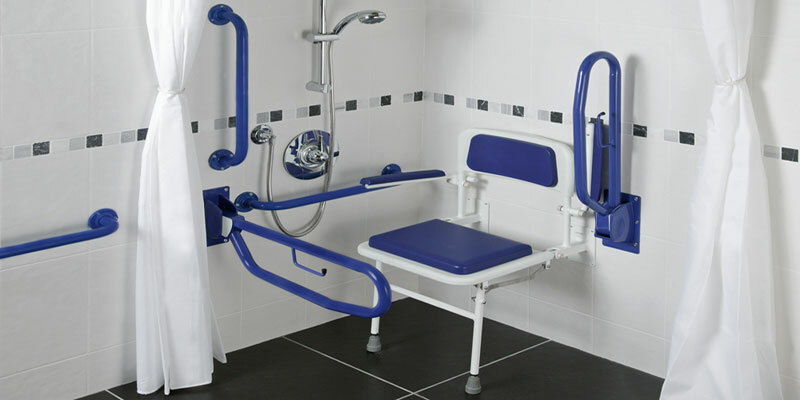 Supplied with either an exposed or concealed DDA TMV3 shower valve the shower pack also includes the chrome designer support rails from our Premium Range and a black fold-down shower seat. 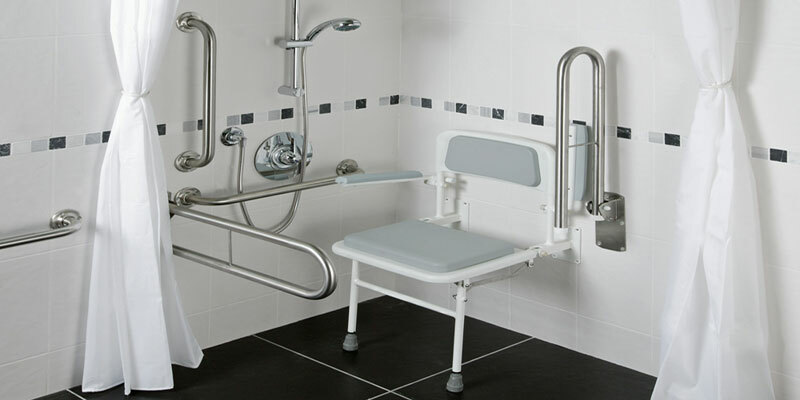 Supplied into high quality installations around the globe from 5 Star hotels in Azerbaijan to VIP / CIP Airport lounges in Oman this pack offer something a little different.